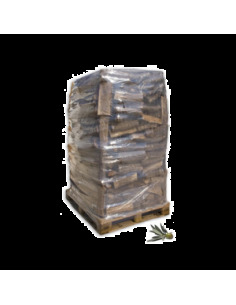 Loose olive firewood pallet with a delicious, Mediterranean characteristic aroma. 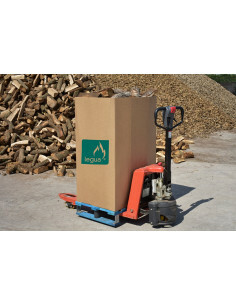 Cut in blocks of 33cm at the most, therefore suitable for every home. Produces a beautiful, cheerful and yellow flame. 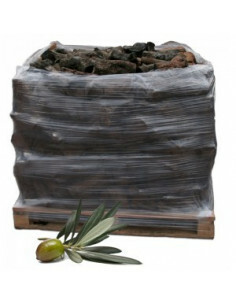 With an exquisite, unmistakable aroma that’s typical of the Mediterranean. Just the right amount for a medium consumption. 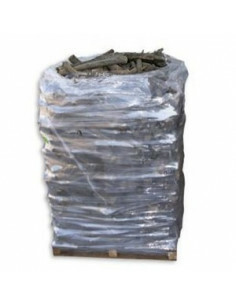 2m³ of completely dry firewood. 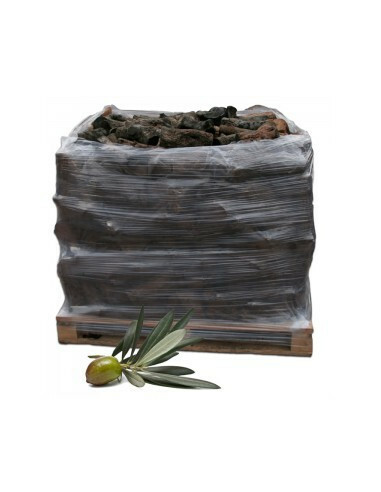 10 months of drying under the Mediterranean sun.